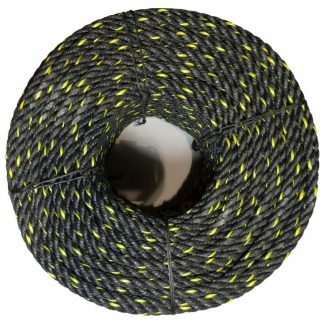 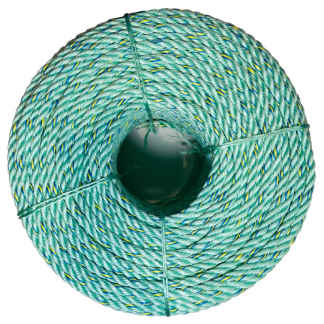 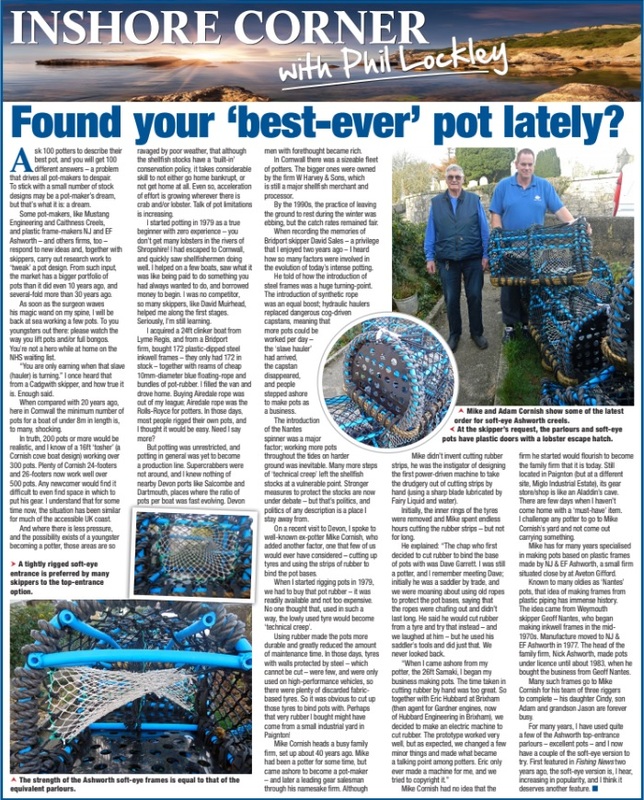 Euronete is the world's leading supplier of fishing nets, wire and fibre ropes and related fishing gear. 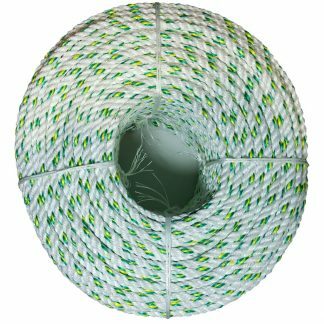 Euronete has a worldwide leadership position through the production and distribution of netting, steel wire and fibre ropes. 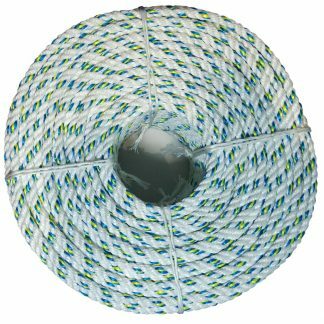 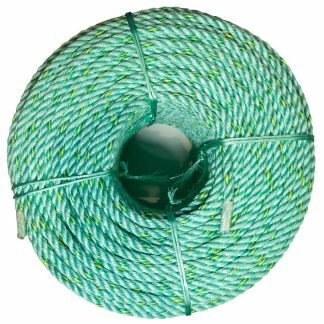 Euronete Eurosteel Floaty White Over Sized Rope. 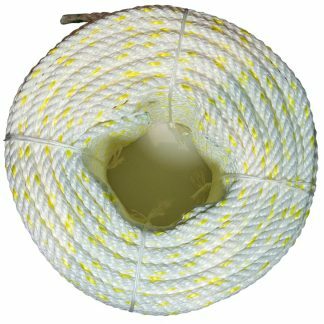 Euronete Eurosteel Leaded White Over Sized Rope. 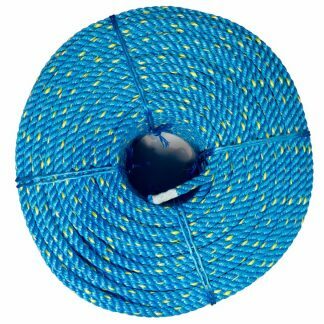 Euronete Floaty Blue Over Sized Rope.